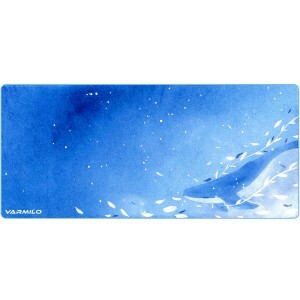 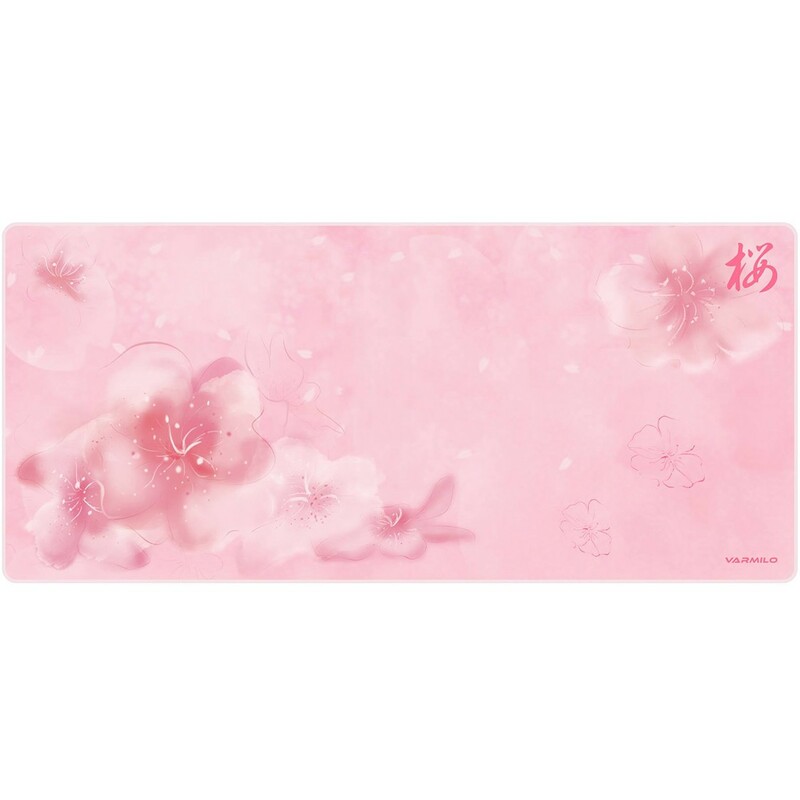 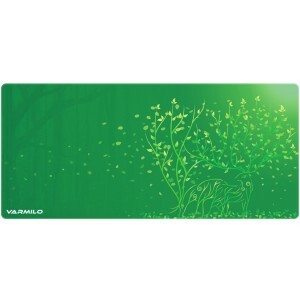 This desk mat has been designed by Varmilo, and matches the Sakura mechanical keyboards. 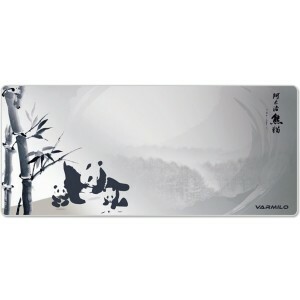 The stitched edges ensure that the mousepad is not threaded or worn out. This design is available in a variety of sizes and is waterproof.